Take more high-resolution pictures faster (95MB/sec. read and 60MB/sec. 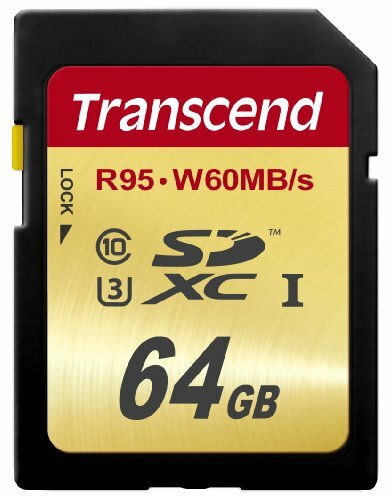 write) with this Transcend 64GB SecureDigital SDXC UHS-I U3 Class 10 Memory Card. If you have any questions about this product by Transcend, contact us by completing and submitting the form below. If you are looking for a specif part number, please include it with your message.